CEDARHURST – As those of Jewish faith all across the area celebrate Hanukkah this week, News 12 takes a glimpse into the past — antique menorahs from all over the world that tie today’s families to generations past. 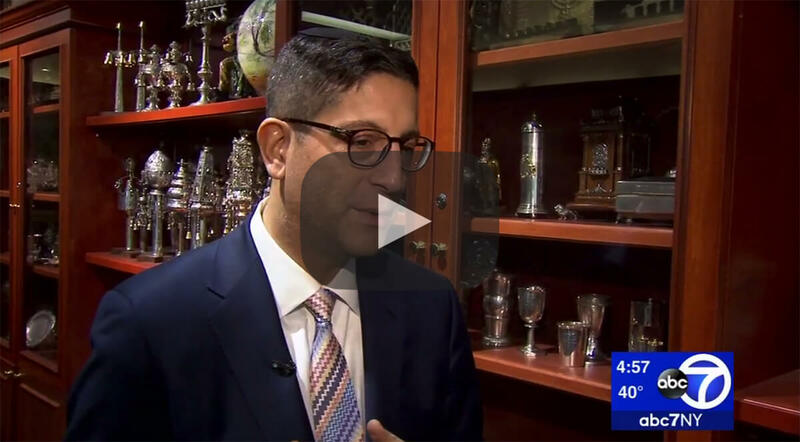 Jonathan Greenstein has been collecting Jewish antiques since he was a teenager. Greenstein turned his hobby into a business and now owns a gallery in Cedarhurst. Some menorahs have simple designs and others are more ornate. While some are large, and others are very small. Greenstein says he feels a real connection to the Jewish antiques, which is especially interesting since he says his own family really doesn’t have any that date back generations.